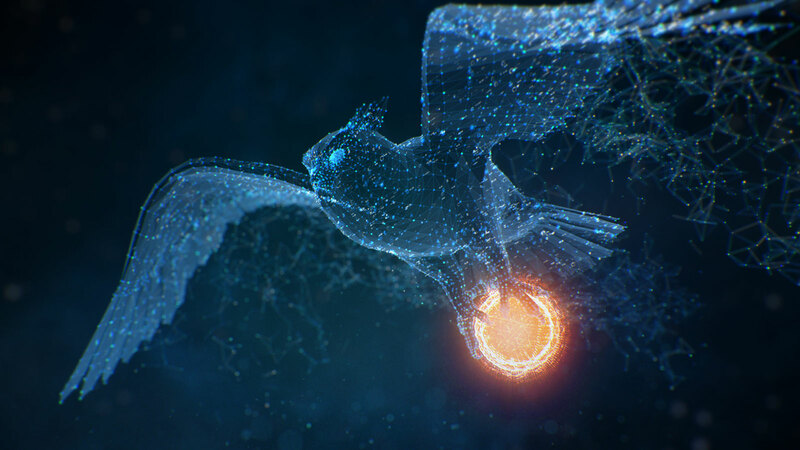 When Blue Owl wanted an engaging visual narrative that succinctly reflected the power of their digital security service, they tapped Territory’s San Francisco studio to bring their unique skillset to the project. 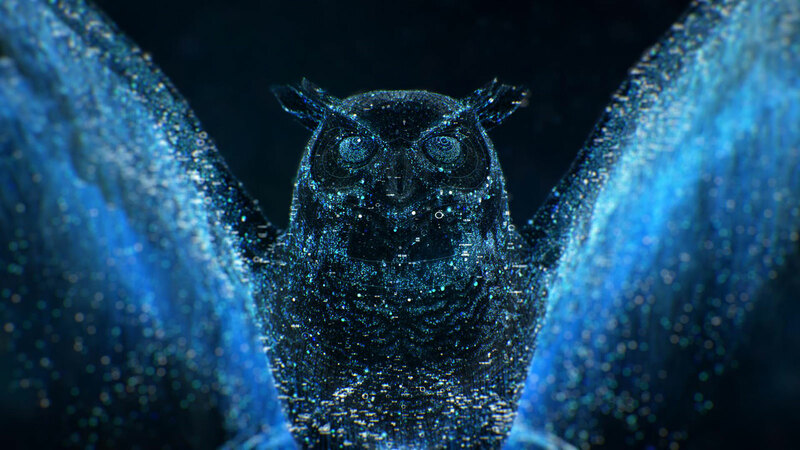 A digital data security solution provider for the emerging Insurance Technology sector, Blue Owl approached us with a brief to create and animate an impressive owl made of data points that detects, hunts and attacks IT intrusions. 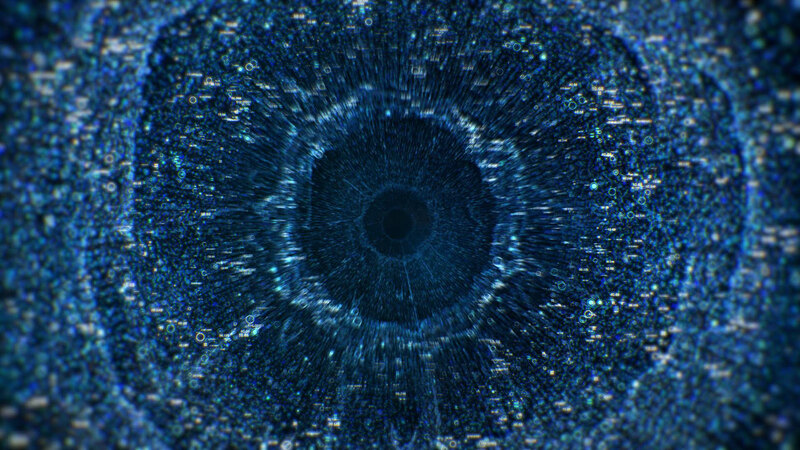 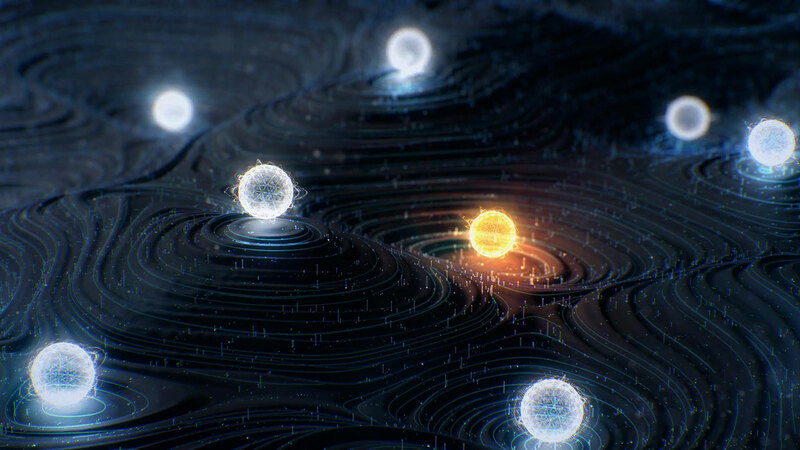 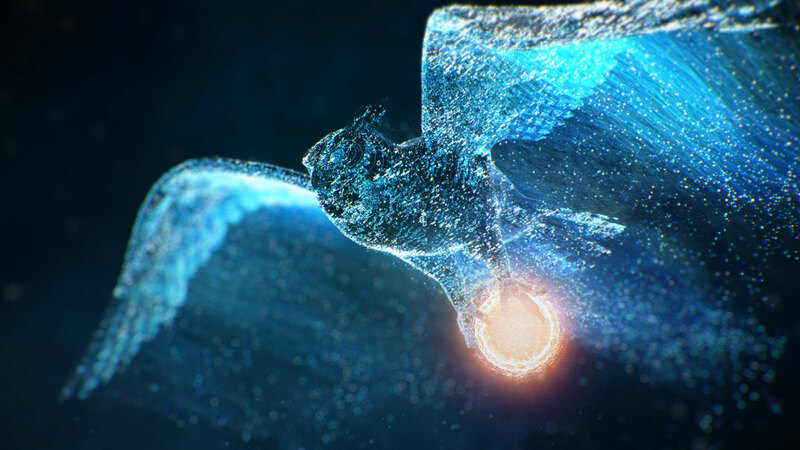 Wanting to convey the power of the technology, the team drew on its extensive experience of creating motion graphics and VFX for film, games and technology companies. 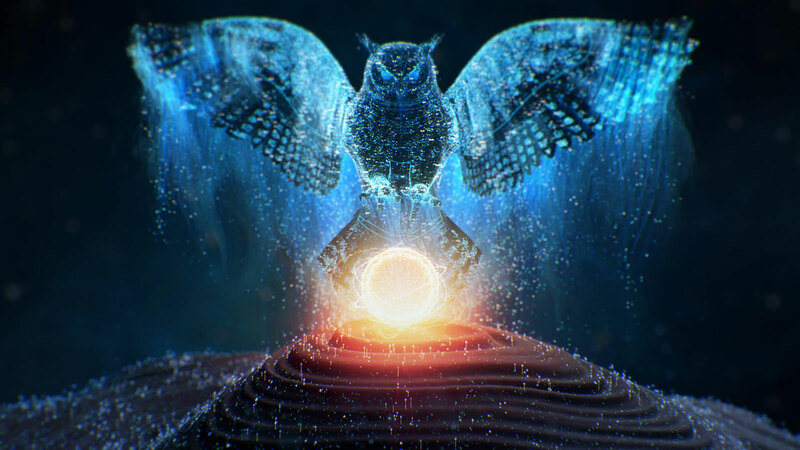 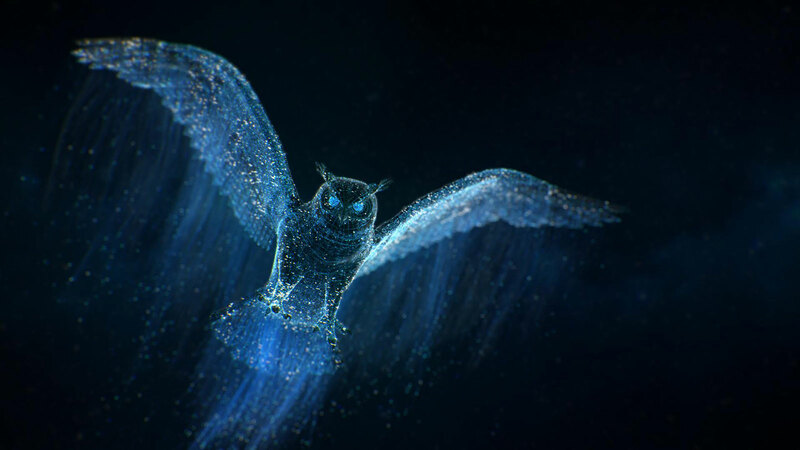 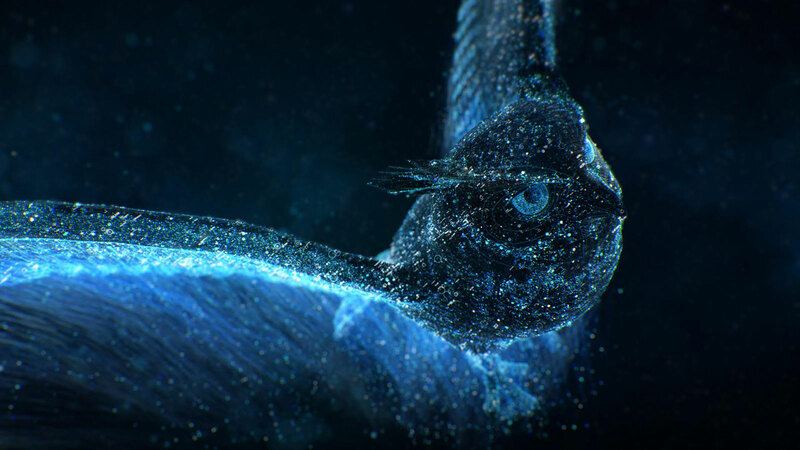 Exploring a creative route that brought high end visual impact to the technology narrative, our digital owl sets the ambitious start up apart from their competitors through the vision and drama of the animated story.